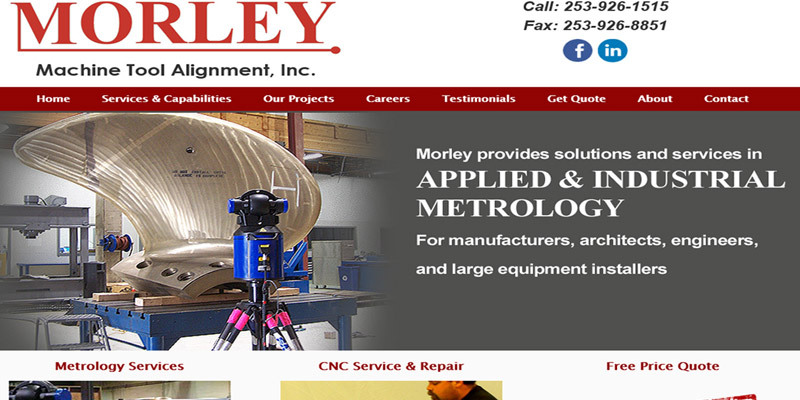 We specialize in Aerospace Websites and Machine Shop Website Design. Do you operate an aerospace based company or perhaps a machine shop for aerospace parts and you want to reach more local customers, we can help with that. » When potential customers look at your website does it tell them about all your capabilities? 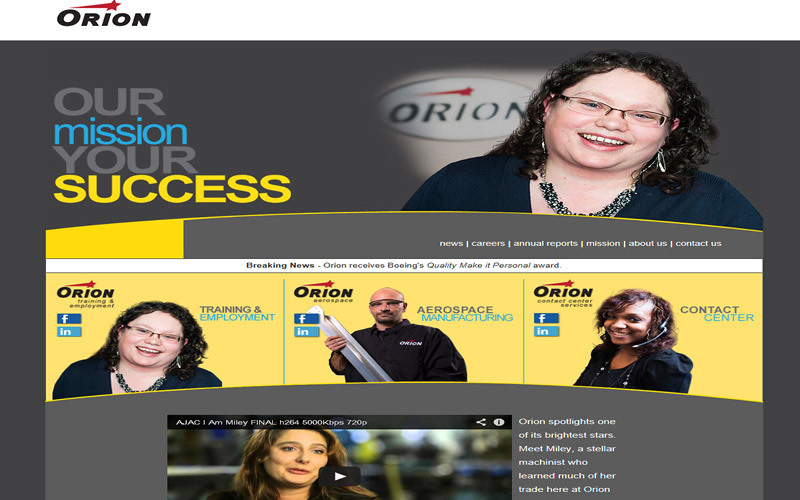 Aerospace is on the cutting edge of technology and your website should be as well. 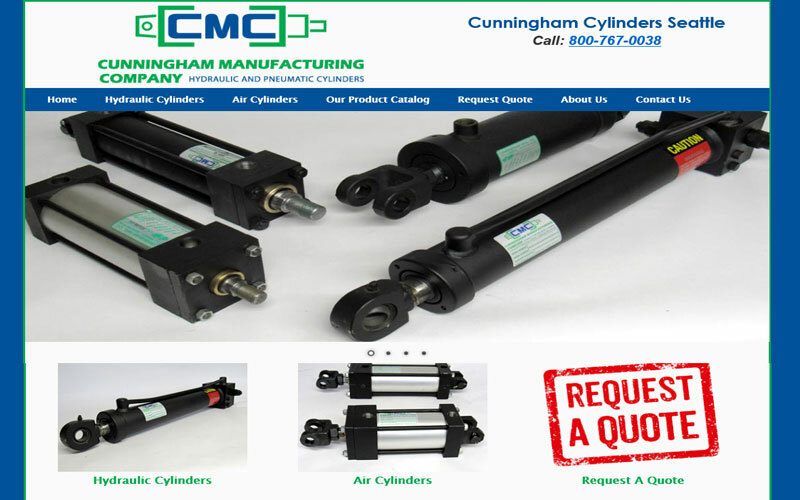 You can attract more customers by boldly displaying all that your company or machine shop can do and have it on a mobile platform. 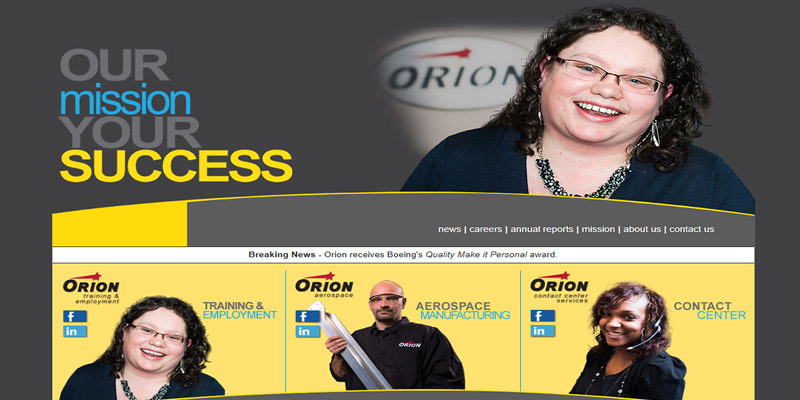 We can incorporate complex aerospace manufacturing with multiple departments into one comprehensive mobile website. 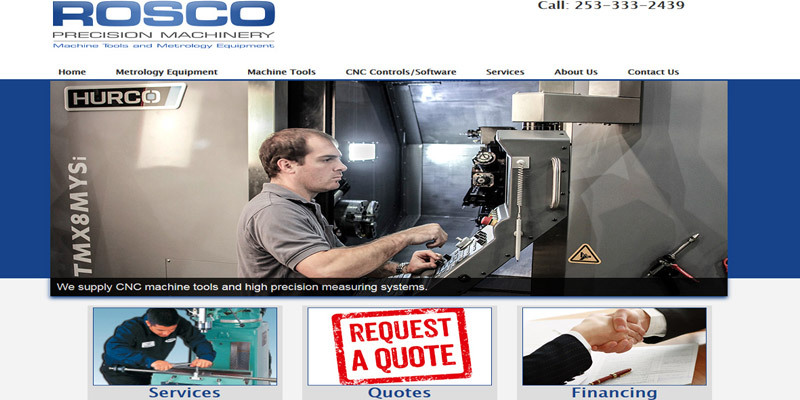 Your website can show your CNC machining or Metrology capabilities, airplane parts services, forging or cylinders manufacturing or employee training all with your unique look and feel. 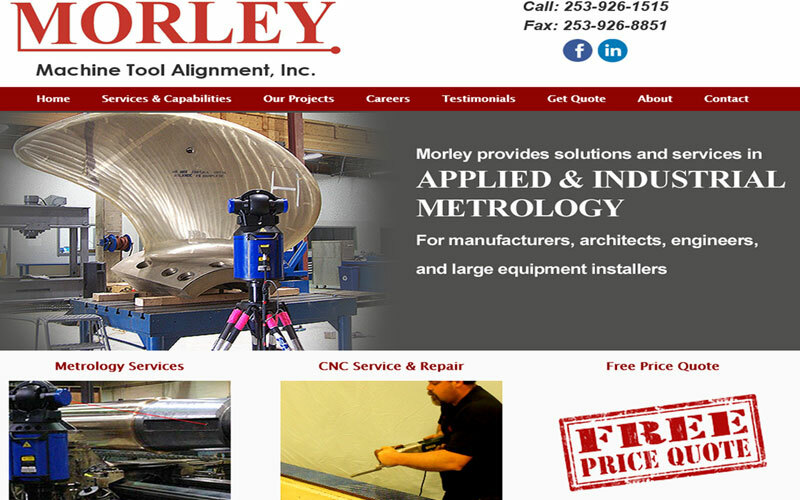 Is your aerospace machine shop website old and not responsive mobile? We can help you get of the dark ages of web design and fly into the future. 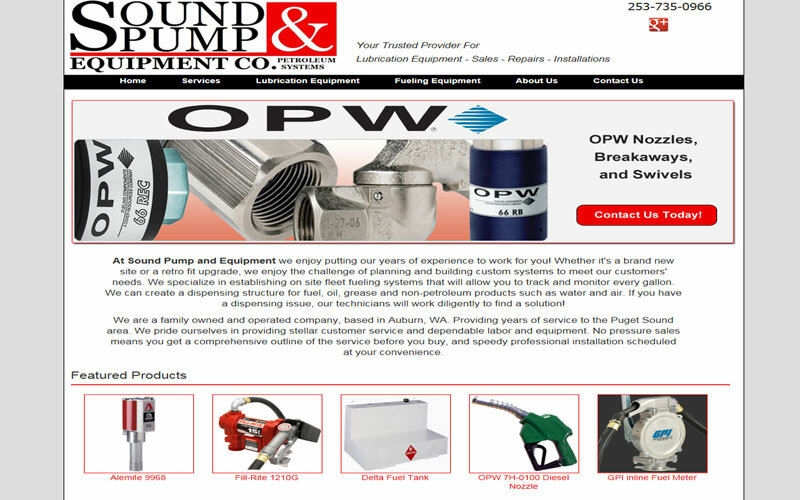 "Doors West has been using All Seattle Web Design for the past 3 years. In those three years they have gone above and beyond for us. From making quick and simple changes to coming into our showroom to show us how to get the most out of our website and how to track the information. We highly recommend All Seattle Web Design to anyone, in this digital age being able to call and speak to a friendly representative is helpful beyond measure." 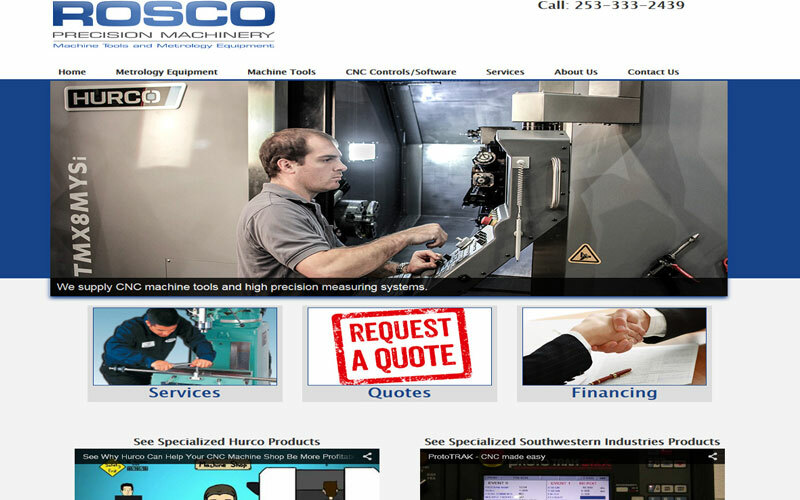 – Your national and local customers search the internet daily for aerospace parts, forging unique parts or parts making training and services. If you want capture these customers, it's essential that you have an informative and professional looking mobile website to attract new customers. We can help with that by building a new mobile website for your specific business needs. 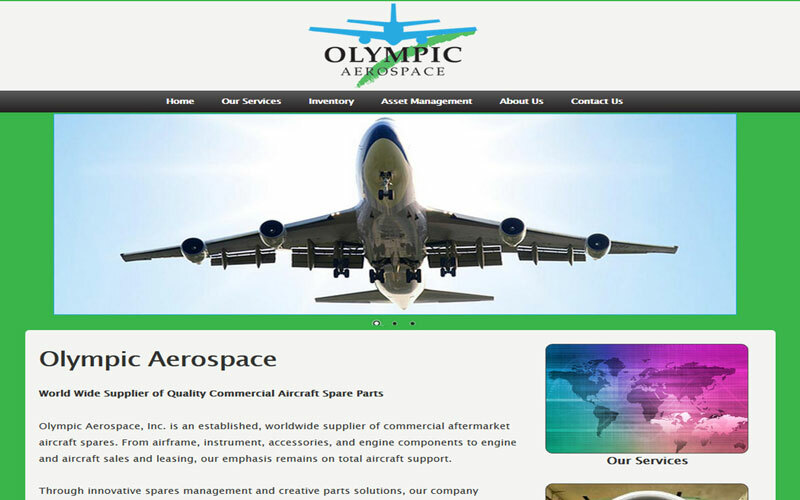 – A website with good search engine optimization (SEO) can be the most cost effective way of generating leads for your aerospace business. With every website we design, our number one priority is SEO. We set up your free Google account, and our search engine marketing experts make sure that your new website ranks well on Google to reach the new client base you're targeting. – For larger aerospace manufacturing companies it's important they boldly and logically show different divisions of the company and how they incorporate into final products. Or in a smaller machining shop it's important to clearly show all facets of your business and the parts you supply or capabilities for custom parts when needed. Incorporate this with case studies, newsletters and customer testimonials you make a bigger impact on someone considering your business. 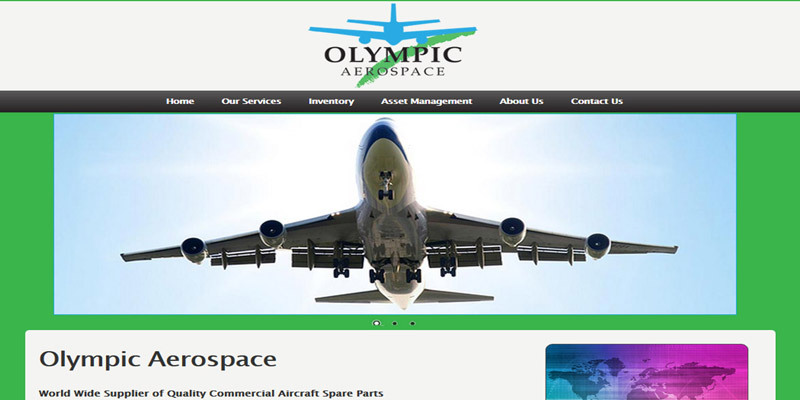 – We have helped a number of large aerospace companies or small business machine shops in the Seattle area extend their brand power by creating an exciting and informative mobile website that showcases their business, services, and products. 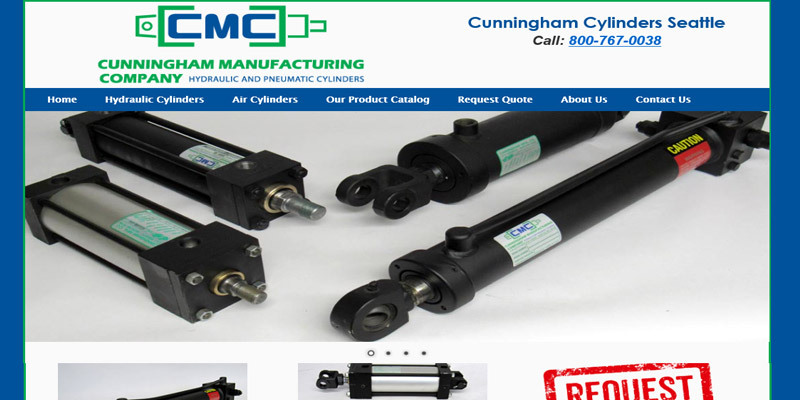 Take a look at some samples of our aerospace and machine shop website designs below.